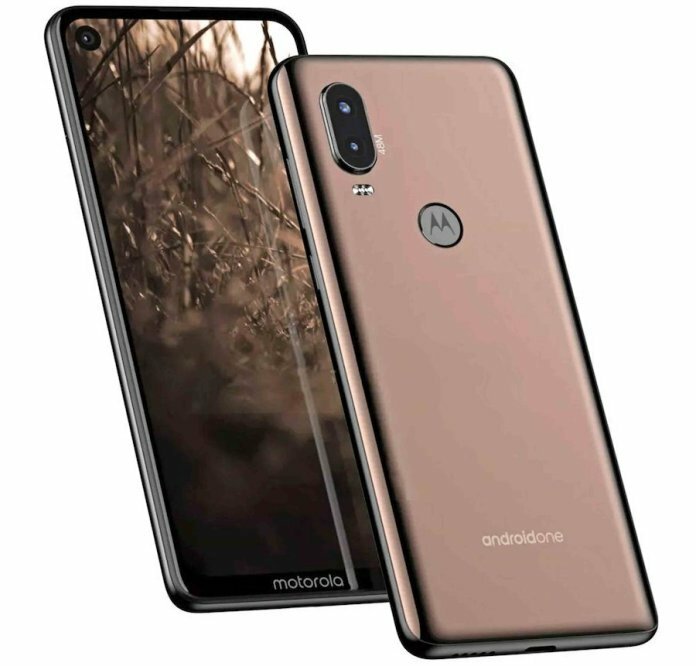 A new press render of Motorola One Vision has leaked which confirms the earlier leaks that we saw just a few days back. This will also be known as the Motorola P40 in Chinese markets and was spotted on Geekbench with Exynos 9610 SoC & Android Pie. We can also see the 48MP marked with the rear camera module confirming earlier leaks. A new Android One phone from Motorola has leaked online. 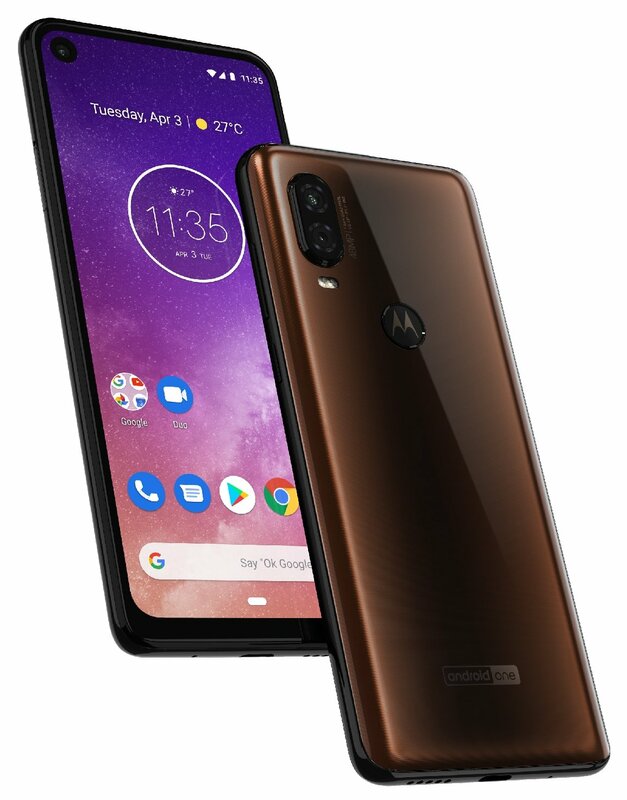 And it is called the Motorola One Vision. One unusual thing about the device, is that it will be powered by an Exynos 9610. This is unusual for Motorola, but not the first time an OEM has opted to use a Samsung built SoC. Meizu often uses Exynos processors on its phones. According to XDA, the Moto One Vision could be rebranded as the Moto P40 in China, which we have seen earlier in 2 leaks. The phone’s tech specs reveal that the phone’s codename is Robusta2, and there is a second phone called Troika. Who comes up with these names anyway? The latter will also be powered by the same processor. The device is said to be equipped with a 2520 x 1080 pixels display, which would have an aspect ratio of 21:9. That’s a rather odd size for the screen, but a prior leak indicated that the phone has a 6.2-inch display. Speaking of which, the Moto P40 will have an in-display selfie camera placed on the top left corner. In terms of primary optics, the main camera in the dual lens setup on the Moto One Visionm is a 12MP camera capable of interpolating 48MP shots. The Motorola One Vision will be available in 3GB/4GB RAM variants with 32GB/64GB/128GB of storage. The phone is backed by a 3,500 mAh battery. The phone is expected to be sold in India, China, Brazil, Latin America, and other international markets. There is no word of a launch date yet, but we will keep a weather eye out for further news about the Moto P40.